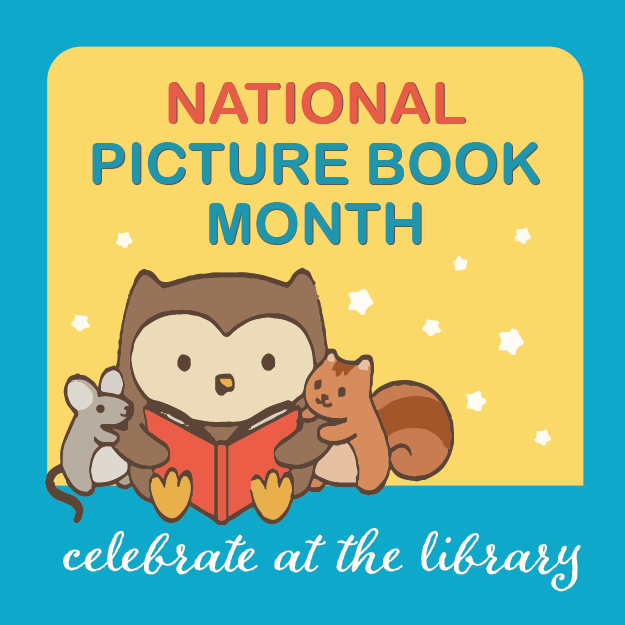 Join us for a drop-in Picture Book Maker Craft, in celebration of National Picture Book Month in November! Choose from a selection of 10 books with instructions for a special craft to check out and take home. Stop by the children's area for the picture book of the week plus a craft to make at the library--all November long!